A pianist of “unerring, warm-toned refinement, revealing judicious glimmers of power” Robert Thies (pronounced “Theece”) is an artist renowned for his consummate musicianship and poetic temperament. He first captured worldwide attention in 1995 when he won the Gold Medal at the Second International Prokofiev Competition in St. Petersburg, Russia. With this victory, Thies became the only American pianist to win a Russian piano competition since Van Cliburn’s triumph in Moscow in 1958. Thies enjoys a diverse career as an orchestral soloist, recitalist, chamber musician, and recording artist. He has already performed 40 different concerti with orchestras all over the world, including Russia’s Saint Petersburg Philharmonic, New Zealand’s Auckland Philharmonia, and the Mexico City Philharmonic. 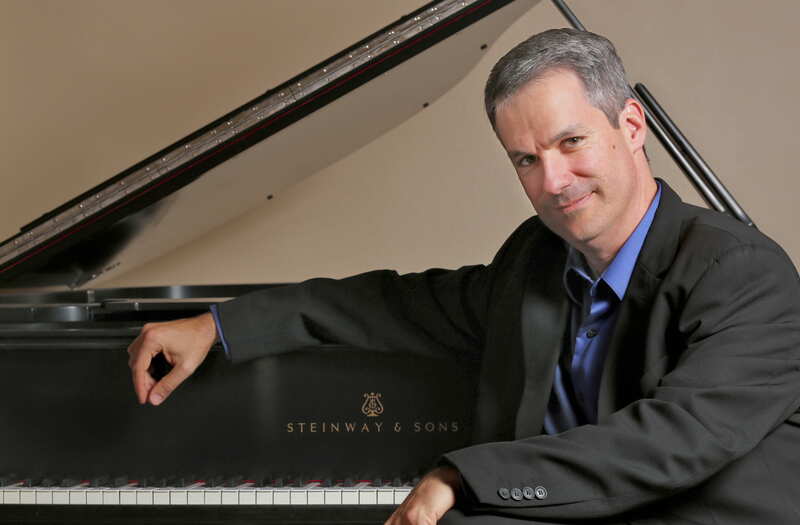 Thies is highly sought after as a recital partner and collaborator in both instrumental and vocal chamber music. He frequently shares the stage with members of the LA Philharmonic and the LA Chamber Orchestra. When not onstage, he is in high demand for special recording projects and also appears on the soundtracks of many film scores. He founded the Thies Consort, an ensemble that presents unique programs based on a style, composer, or other concept. Also a dedicated teacher, Thies maintains a small private studio and serves on the faculty of the Colburn School in downtown Los Angeles.